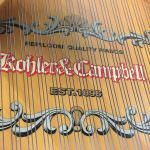 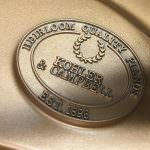 This 1996 Kohler & Campbell SKG-530 would make a great addition to your home. 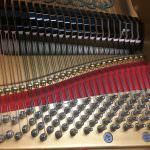 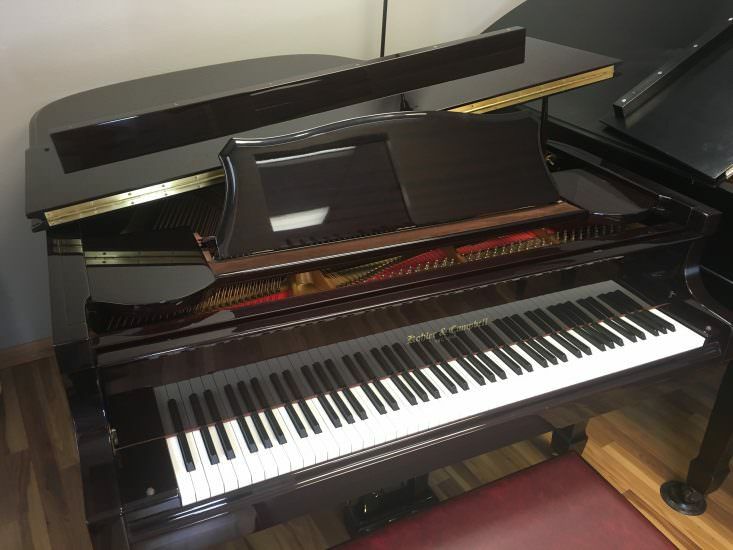 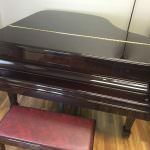 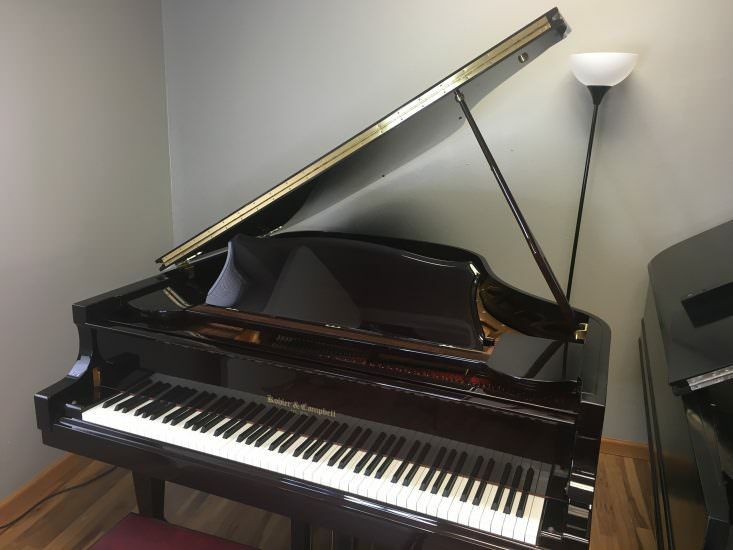 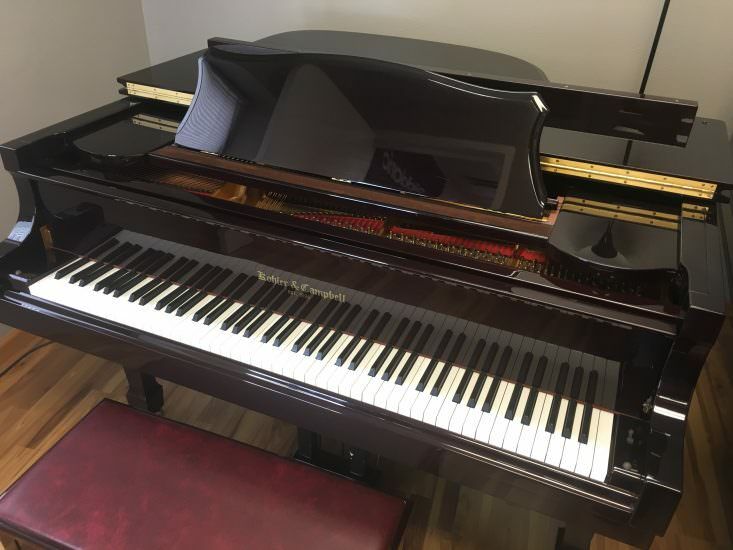 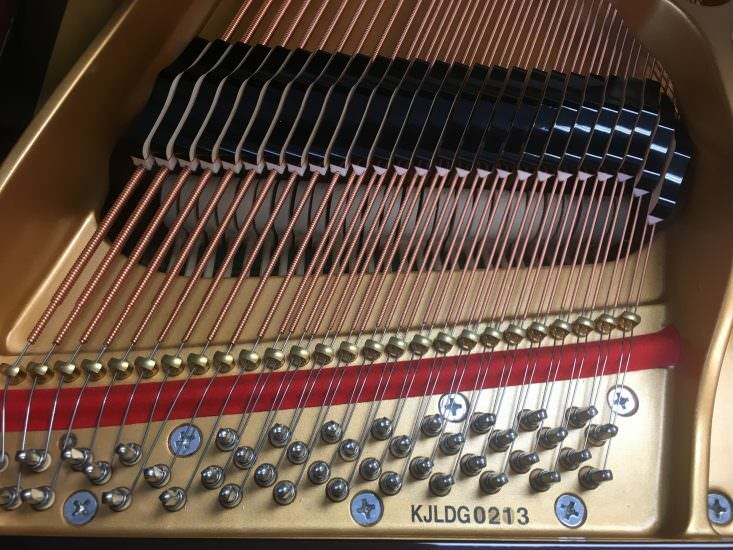 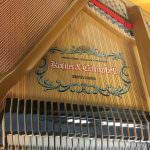 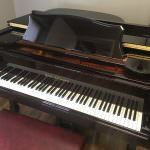 This is a great price for a quality grand piano, and you can finance it with low monthly payments. 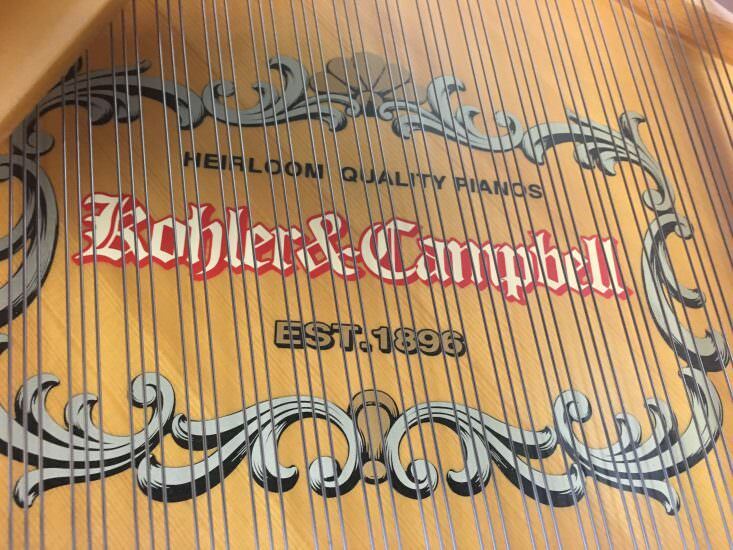 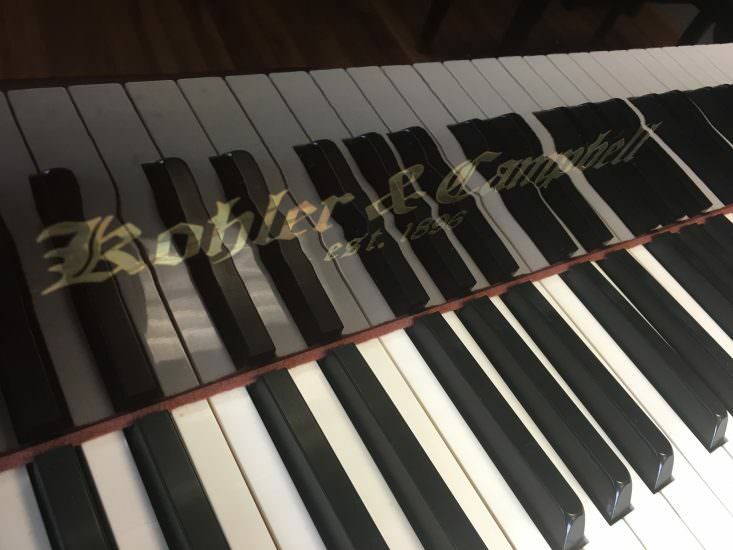 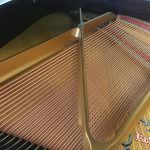 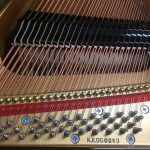 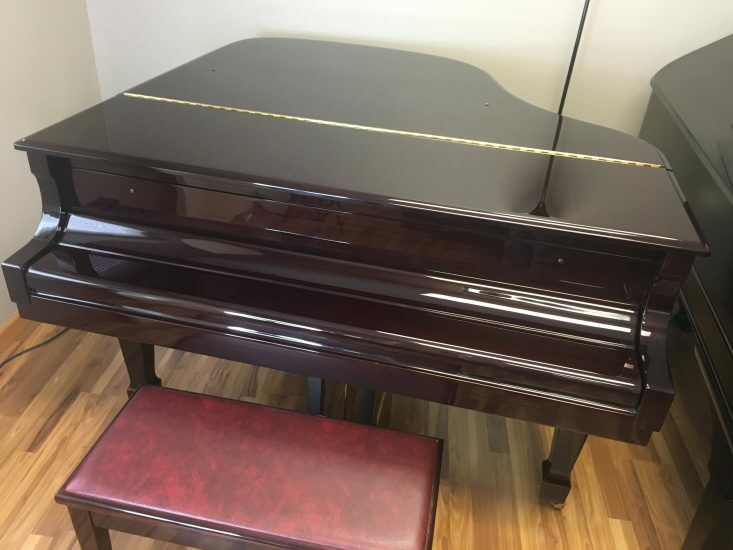 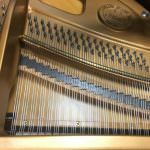 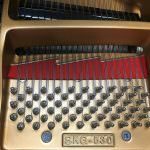 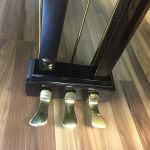 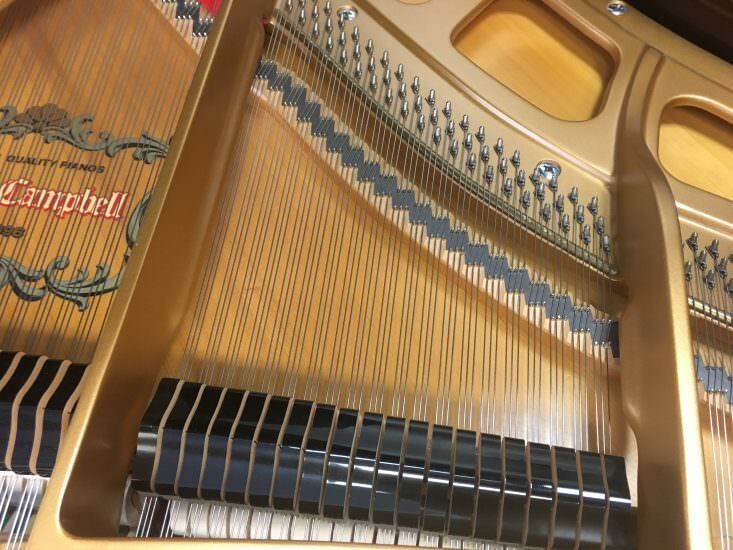 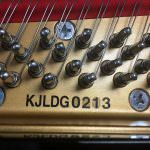 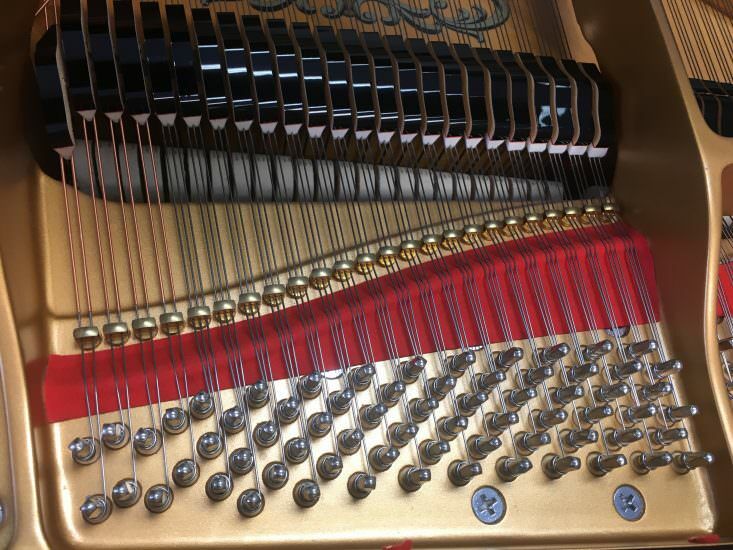 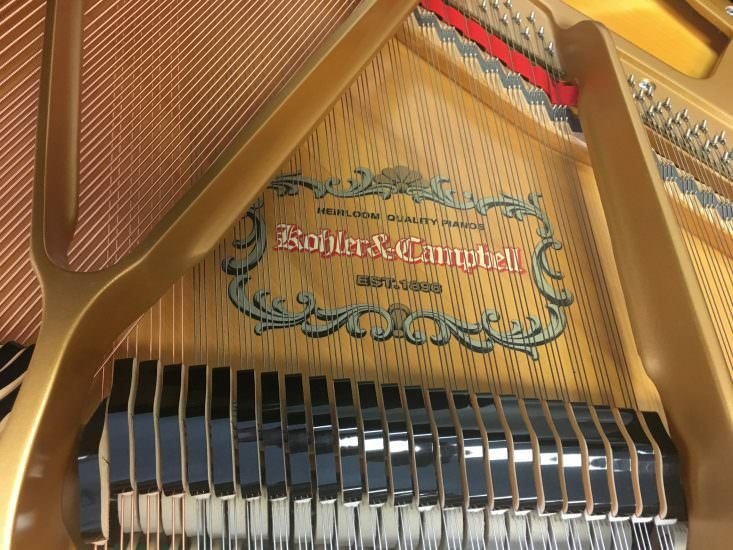 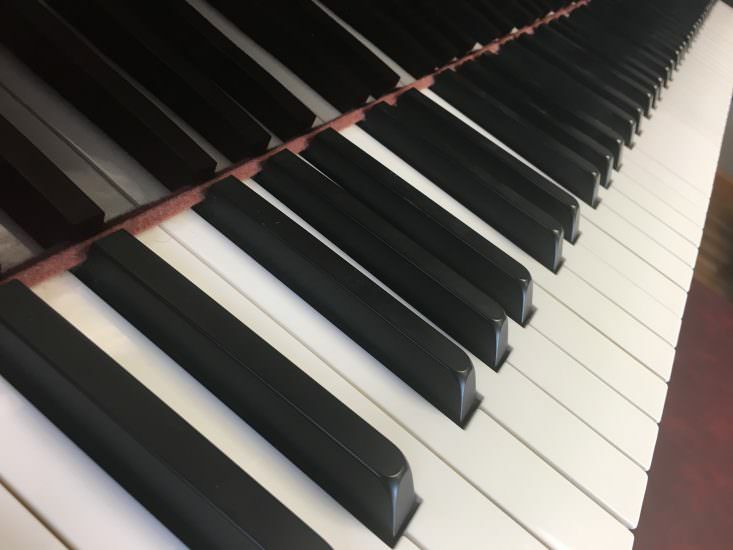 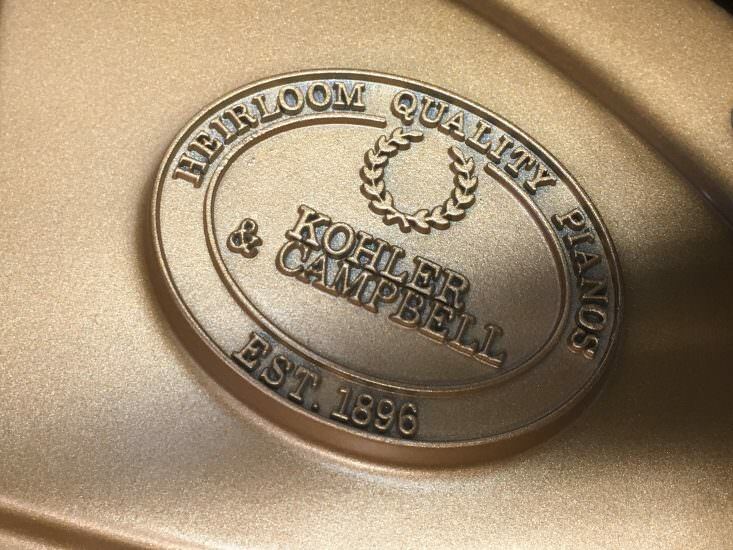 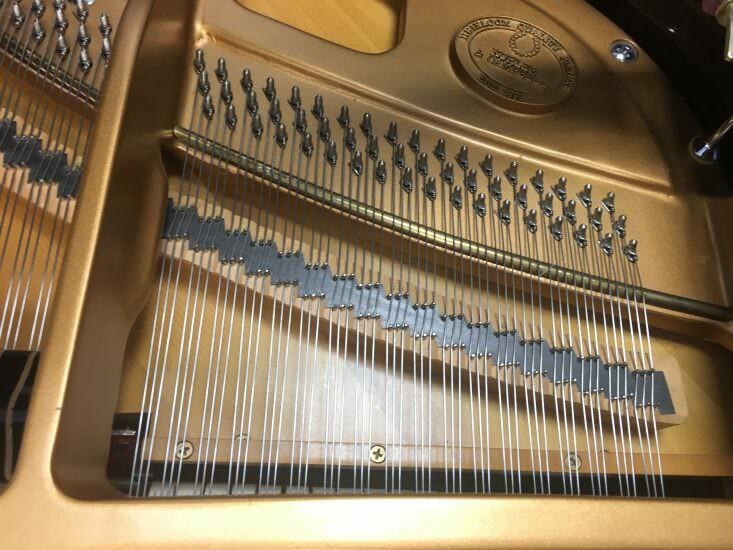 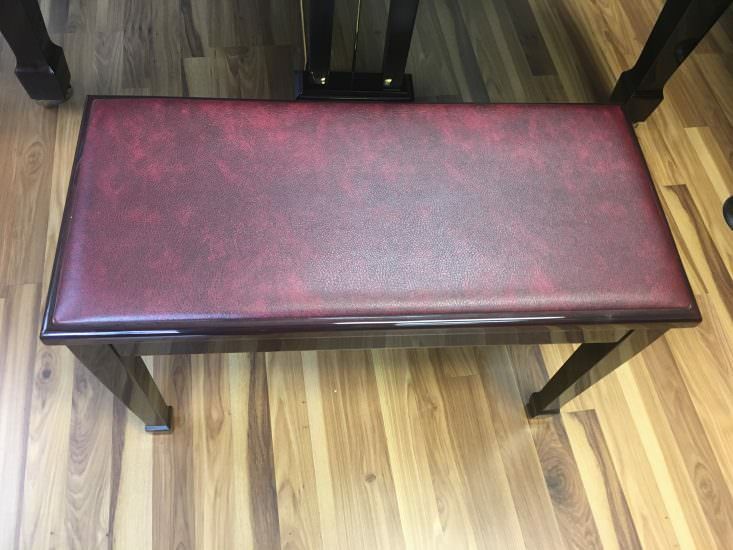 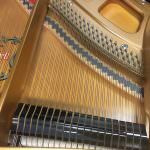 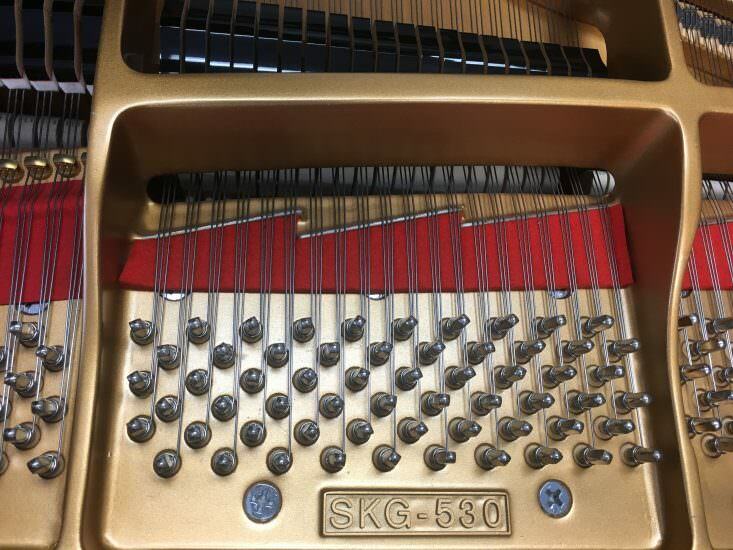 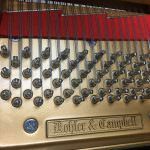 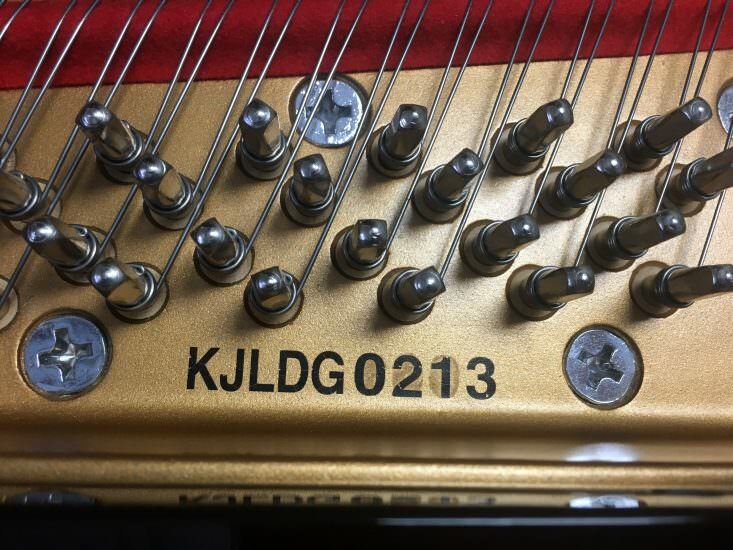 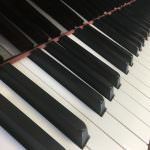 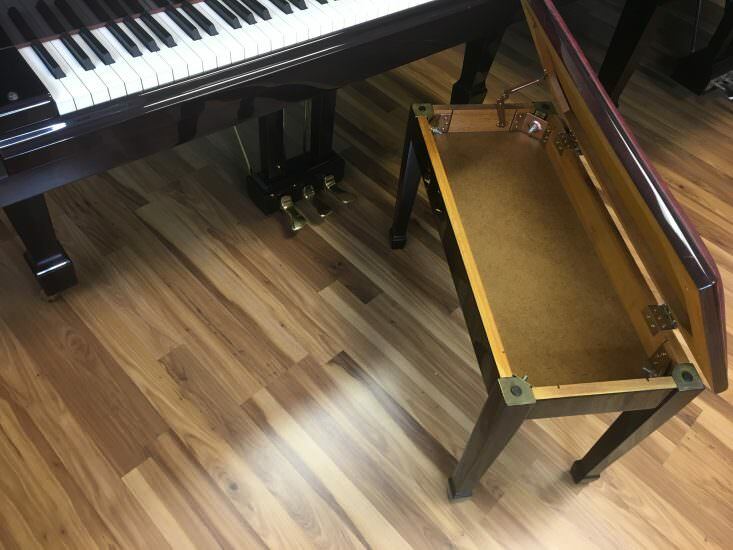 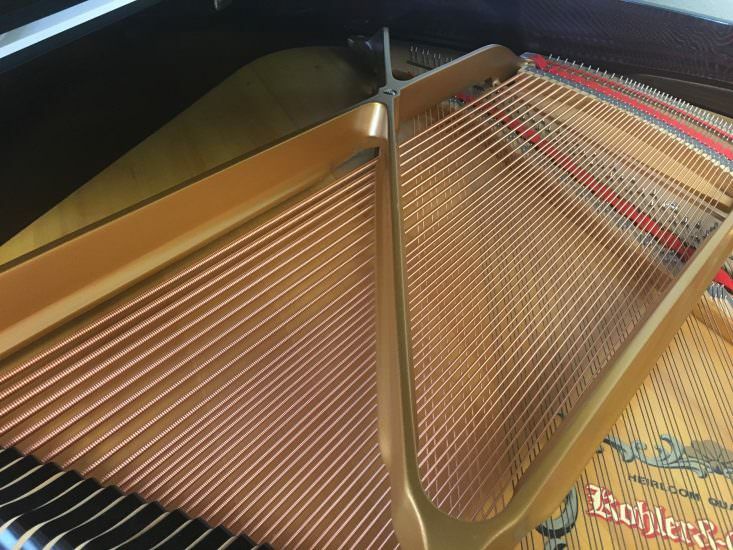 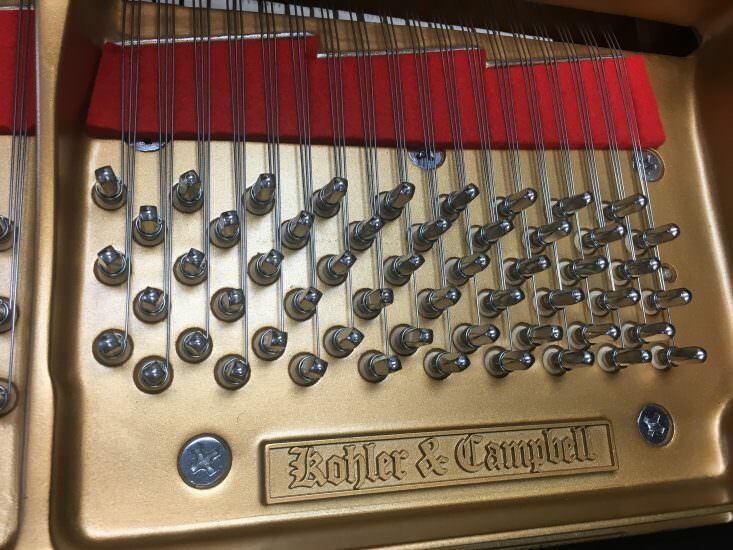 This piano has been professionally maintained, and it comes with our extended five year warranty on all moving parts and labor. 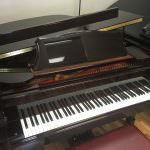 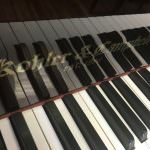 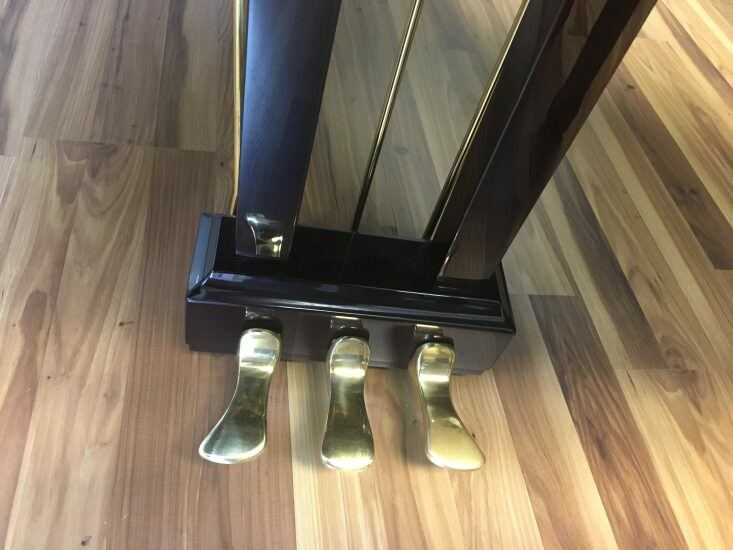 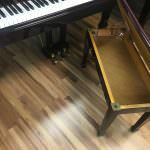 Stop by Bruce Music in Edmond to play this piano. 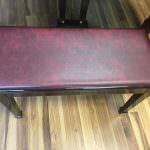 If you like it, we’ll deliver it to your home for free (in Oklahoma only).